Over Easter weekend, my nephew received a set of Minecraft LEGOs. He was overjoyed, but I couldn’t really grasp his excitement. 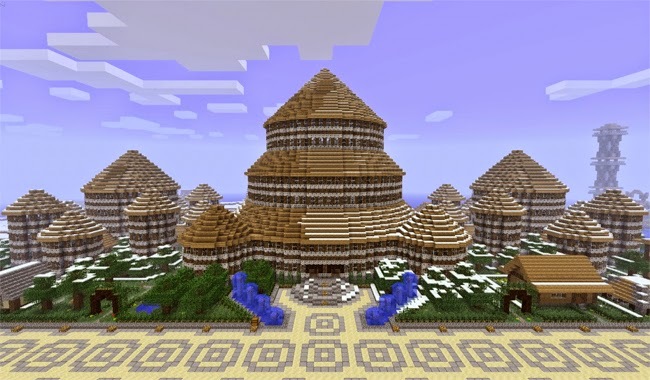 Lots of my friends play Minecraft, some are hopelessly addicted to it. But me? I never really understood the appeal. So, I downloaded the game on my iPhone, and an hour later, realized I made a horrible mistake. My battery was dead and I was hooked. Before my iPhone died, I managed to build a ramshackle little house, which I filled with bookshelves. Because that’s the kind of person I am. I have free reign to do whatever I want in a virtual realm, and I build myself a library. This got me thinking. 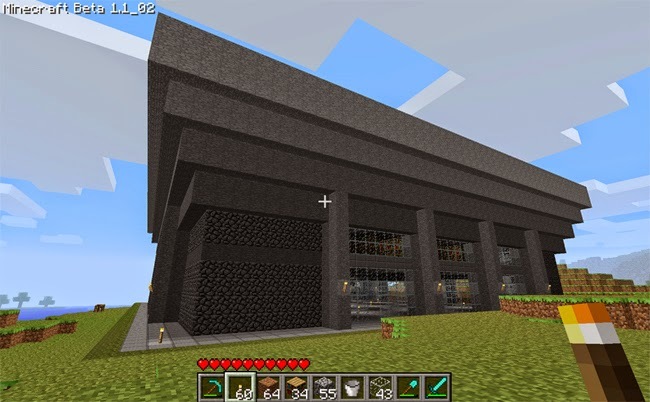 How have the true Minecraft fans managed when it comes to building libraries? Readers, prepared to be awed. 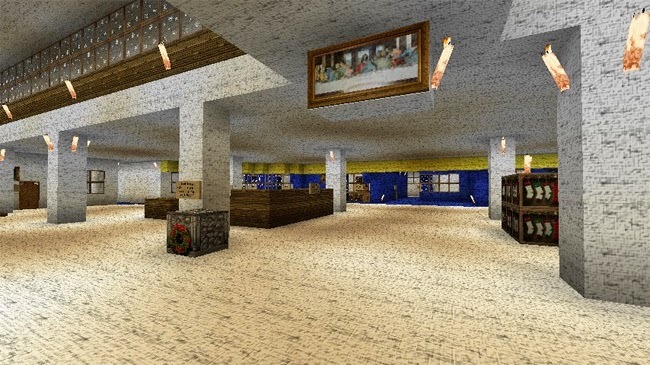 Some are works of imagination, others, real places rendered in purely pixelated glory. I give you, ten of the most beautiful libraries ever built. 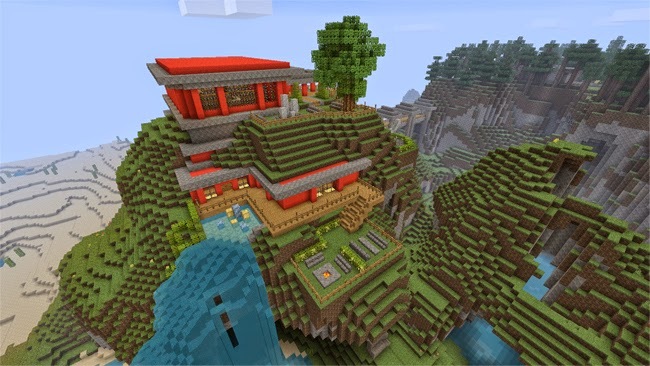 In Minecraft. 1. 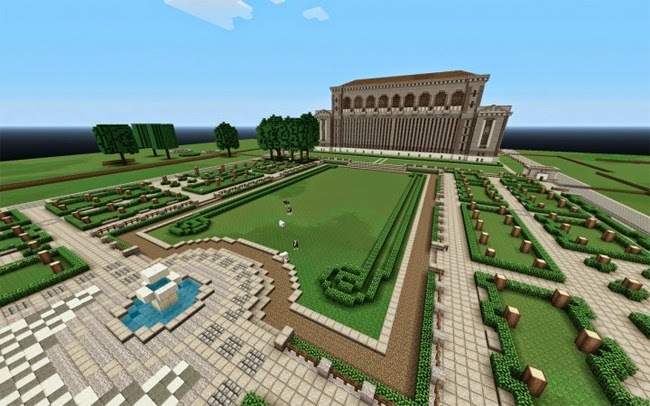 The New York Public Library: This particularly stunning recreation features the front of the building, interior, and the entire grounds. Check out the full gallery here. 2. 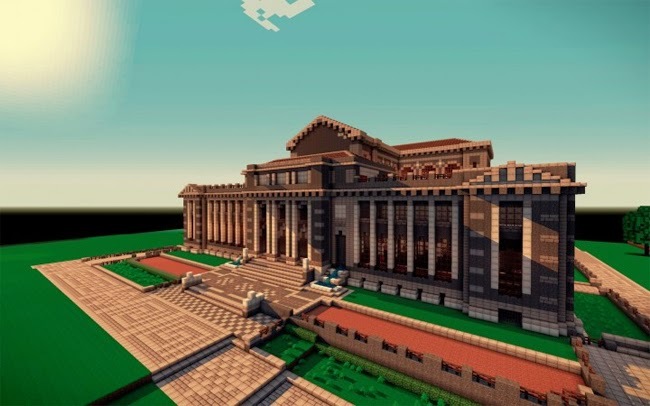 The Old Dominion University Library by Matt Jabaily: Recreated by the reference librarian, this is one stunning project. It even has an official place on the university’s website! Head over there to take a video tour of the place, and learn more about the project. 3. 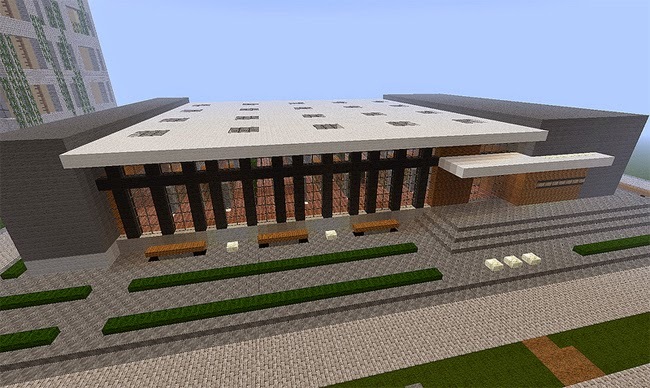 Birmingham Central Library by Maniacyak: A Minecraft interpretation of the real world library. 4. 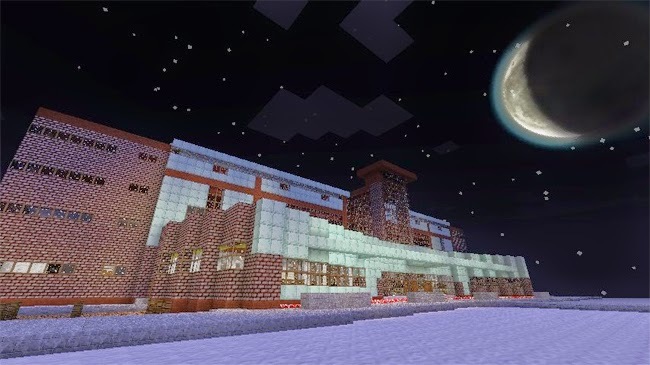 The Kenmore Library by Yogibaer93: Another real world library, built out of tiny blocks. 5. 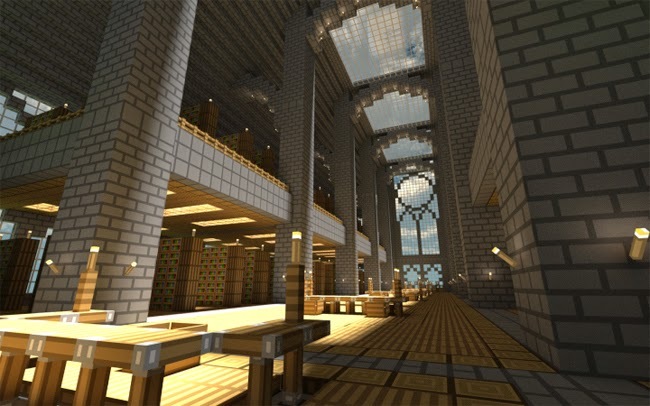 Minecraft Library by Pyrohmstr: Gorgeous arches and skylights. I want to read in here. 6. 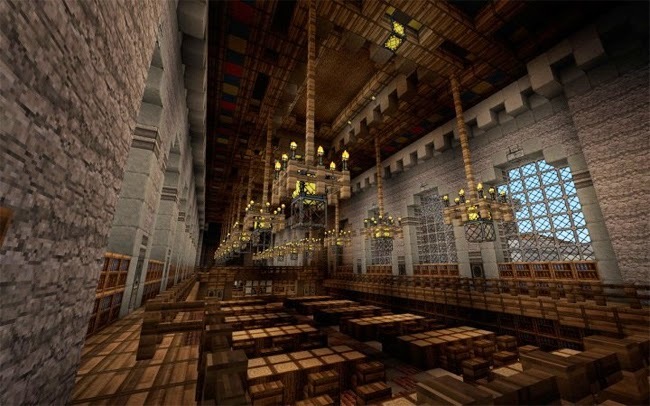 Medieval Castle Library: This stunning castle features this beautiful library. 7. 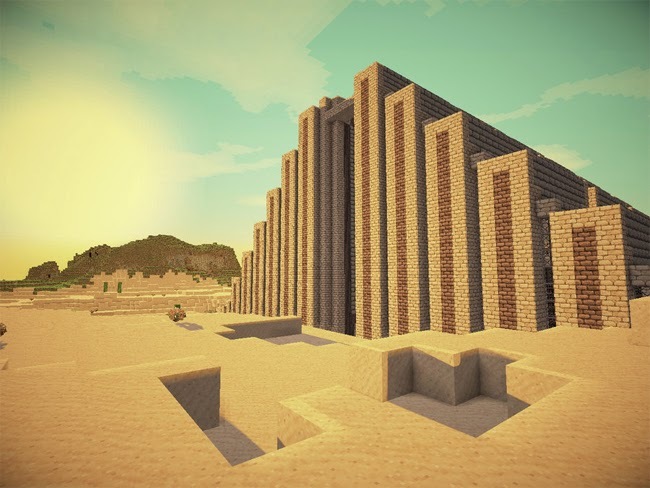 The Dessert Library by SylphViper: Now that is an oasis. I wish we could see the inside! 8. 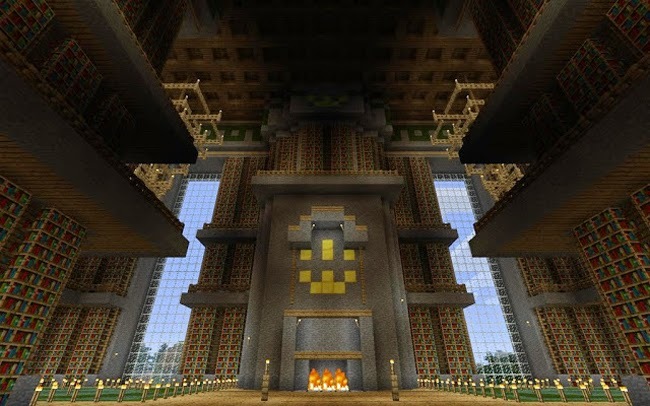 The Luna Library by EGL 215: Library on a mountain with a waterfall. Wow! 9. 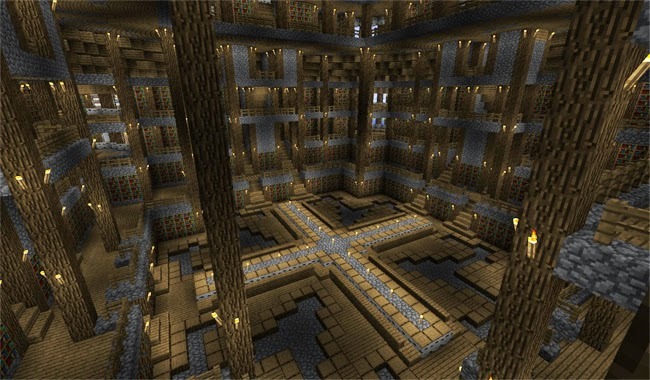 The Hogwarts Library by Carlosedu1: Rowling would be proud. 10. 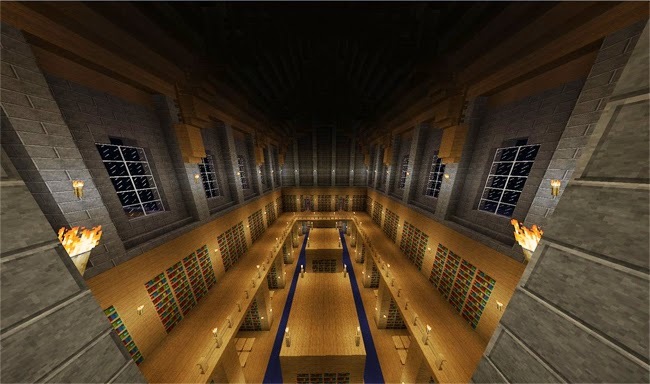 Monastery Library by Zach Bora: Interior and exterior of a monastery library.